Creep 2 Trailer Hits and it Hits HARD! Creep 2 trailer promises a terrifying sequel is coming at us soon! One of my most anticipated films of this upcoming season is the sequel to Creep. It was kept very quiet and now all of a sudden it’s HAPPENING! Creep was the sleeper cult hit of 2015 that caught everyone off guard when it arrived on Netflix and became much like a campfire story as it was passed around between friends. 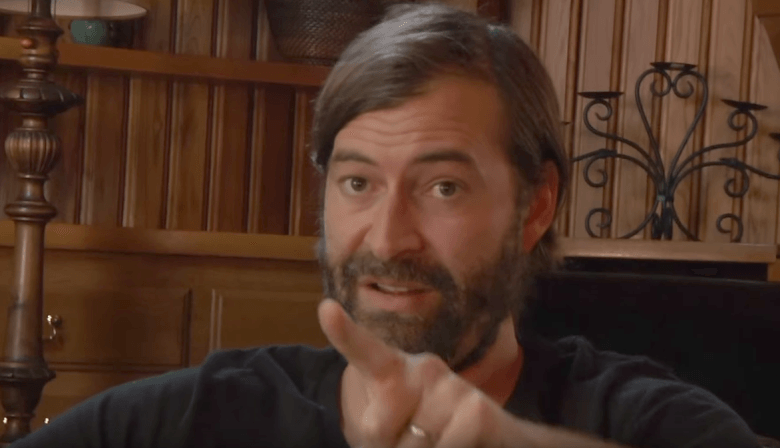 Patrick Brice and Mark Duplass follow up Creep with their terrifying sequel Creep 2 that hits digital platforms this October 24th, and Netflix later this year. Creep 2 follows Sara who runs a sort of youtube like series where she meets with strange people who post online personal ads. But when she runs into a man claiming to be a serial killer she might just be in over her head. The trailer is filled with all those things I loved about the original film – Creep was such an original take on the found footage/slasher genre and I have very high hopes for the sequel. The trailer does NOT disappoint. Are you excited for the sequel? Let us know in the comments!